What does Brexit mean to your medical device company? The UK Parliament has rejected Prime Minister Theresa May’s Brexit plan (January 15, 2019). This does not make predicting the future easier. The UK Parliament has rejected Prime Minister Theresa May’s Brexit plan (January 15, 2019). This does not make predicting the future easier. It is possible that the government will come back with a new plan, or, there will be a no-deal Brexit. 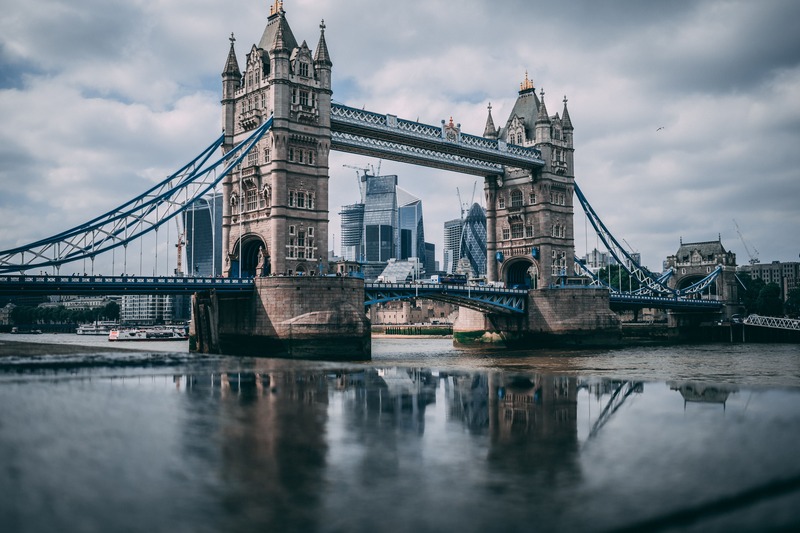 In the case of a no-deal Brexit, the EU will not accept UK Notified Body certificates or recognize UK-based authorized representatives, which puts a strain on companies trying to sell into the EU. Few global medical device manufacturers will not be affected by Brexit, however it occurs. If you are a medical device manufacturer in the UK who currently sells into the EU, or a manufacturer outside the UK who currently sells to the UK, or have a UK Notified Body and/or Authorized Representative, Brexit will directly affect you. In short, Brexit is the term coined for the act of the UK leaving the EU. It's difficult to say how this divorce will impact the medical device industry, since at the time of writing the world is still waiting to see what happens after Prime Minster May’s defeat. If no intervening action is taken, the UK will cease to be part of the EU on March 29, 2019, requiring immediate action by all those affected. Other options on the table include requesting a delay or a withdrawal of the Article 50 submission triggering the Brexit activities. As the saying goes, “hope for the best, but prepare for the worst.” Device manufacturers - we hope - have already started to plan how they are going to maintain CE Marks and continued compliance to the Medical Device Directive 93/42/EEC (MDD) and the upcoming EU MDR. Manufacturers should be in frequent communication with their Notified Bodies to understand how they are addressing Brexit. Some, like BSI UK, are making it possible for clients to move to a BSI Notified Body in the Netherlands with an administrative submission, and have already provided their clients with an application package. Other Notified Bodies like Lloyd’s Register, have applied for appointment to become a Notified Body in the Netherlands (Lloyd’s Register). However, Lloyd’s have stated they have not received the outcome of their application and cannot guarantee a successful transition from the UK to the Netherlands by the March 29, 2019 deadline. Discussions should include whether or not the Notified Body will have an EU office that can issue certificates and if being a current client keeps the manufacturer a client. The Notified Body will need to tell firms if it will be as simple as just updating contracts to reference the new office or if assessments will be necessary. The UK Medicines & Healthcare Products Regulatory Agency (MHRA) has released a guidance note on the regulation of medicines, medical devices, and clinical trials if there is no Brexit deal, to inform manufacturers of how the UK is going to address regulatory compliance moving forward. For a time-limited period, devices in conformity with the applicable EU Directive will continue to be allowed to be placed on the UK market. If there is no Brexit deal, UK-based NB will no longer be recognized by the EU after March 29, 2019, therefore they will not be able to be placed on the EU market. Per the MHRA guidance, after March 29 all medical devices, active implantable medical devices, in vitro diagnostic medical devices (IVDs), and custom-made devices will need to be registered with the MHRA prior to being placed on the UK market. This registration has a grace period of four months for class III devices and longer for lower class devices. It is possible that manufacturers will have to have an Authorized Representative in the UK as well as the EU. Manufacturers should evaluate this possibility and quickly work to identify Authorized Representatives if needed. Creating that relationship will require updates to quality agreements and quality systems as well as product labeling, at a minimum. In some cases, the Notified Body may need to be changed as well. A full impact assessment is recommended to identify the impact. These impacts may include labeling changes, impact to their quality system, quality agreements and contracts with importers and distributors, and the number of registrations that will have to be updated as a result. Brexit just adds more complications to the regulatory landscape and more activity on top of the move to the EU MDR and other international regulatory changes. The political environment in this case has the potential to add a significant change to your device program, just one year in advance of the EU MDR date of application. If you have questions about this feel free to comment or contact us.